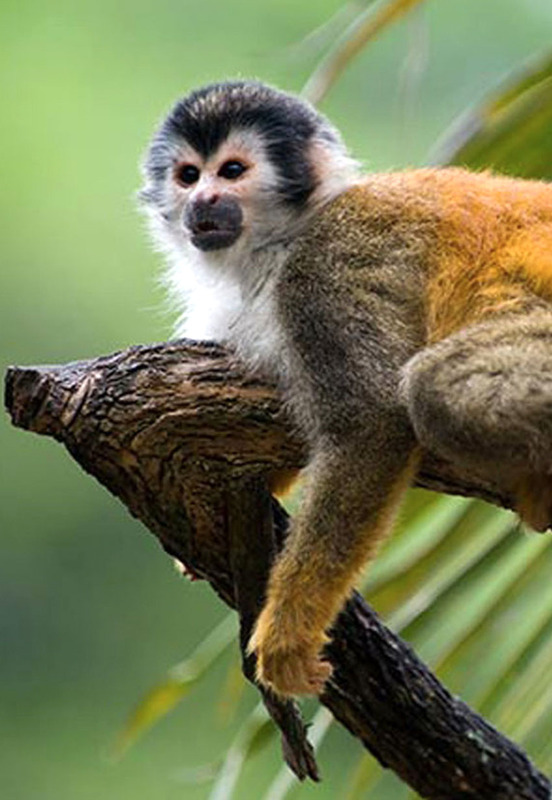 For most nature and wildlife enthusiasts, Manuel Antonio in Costa Rica will always be an ideal destination to revel in some of the most diverse of habitats, and catch sight of very rare bird species, plants and nesting turtles. If you fall within this category and would like to make the most out of your experience with nature and the wildlife by passing time at a jungle hotel in Manuel Antonio that offers you top-drawer amenities and the chance of an immersive rainforest experience, then Jungle Vista Inn is your “one-stop shop”. Lying in the middle of two continents and oceans sits Costa Rica, a nation with an abundance of private reserves and natural parks that cover a quarter of the country and the most highly concentrated biodiversity on the globe. With the country teeming with animals of all variety (jaguars, resplendent quetzal birds and green tree top frogs) with lush rainforests and vegetation as well as crystalline streams and rivers, Costa Rica (the ¨rich coast¨) has defined a new meaning for wealthy!! 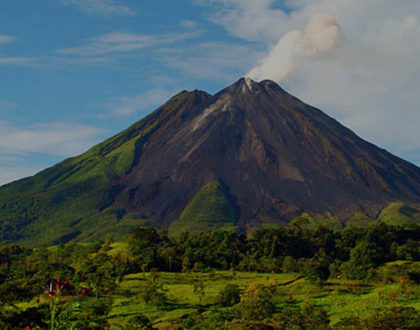 Blessed with a wealth of diverse ecosystems in each of its regions and an avalanche of unique species in their various habitats, Costa Rica has a lot to offer for all and sundry. The country’s enormous diversity attracts tons of scientists all across the globe. 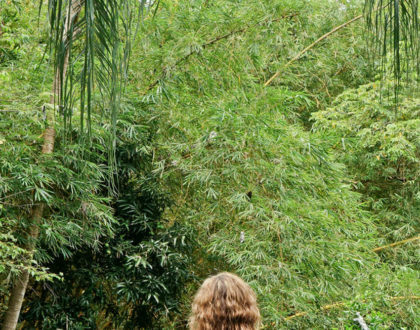 Its rainforests alone are speculated to house almost 100 different species of trees, and 9,000 recorded species of plants 1500 species of orchids. With over 850 species of birds flying over Costa Rica’s rainforests and over 200 recorded species of mammals including certain endangered species, one can – with these ridiculous numbers – boast that Costa Rica has it all! 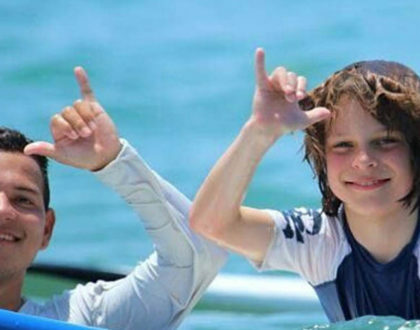 Whether you just plan on visiting to pass some quality time to explore and enjoy the natural beauty all round or you just want to undertake certain thrilling adventure activities, Costa Rica offers you endless opportunities to do your heart’s desire. Maybe you just want to take part of some water activities like snorkeling, sailing, surfing, scuba diving or fishing, or you probably just want to relax peacefully on the beach watching the sunset – you won’t be disappointed. There are so many things to see and do in Costa Rica that we could go on and on about them and never finish. If you’ve been here before, then you definitely know what’s up. If you’ve never been to Costa Rica, you are always welcome. Perhaps you’re even planning to visit during the Christmas Holidays or next summer? If so, we’d be more than delighted to have you here. We however recommend that you make your reservations months before in order to enjoy a smooth process. Our hotel, Jungle Vista Inn, seeks to offer our guests the opportunity to seamlessly experience Costa Rica’s pristine nature with all the comforts and amenities of a true home-away-from-home. 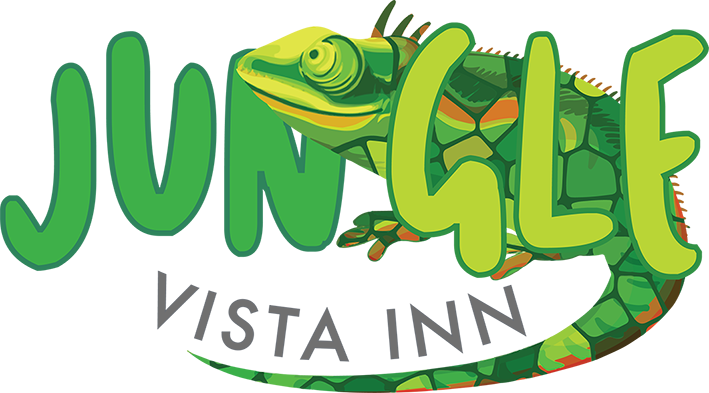 If you have any questions before booking, simply contact us here https://www.junglevistainn.com/contact-us/ , and if you are ready to book the best rooms available and to also take advantage of any special offers that come along with booking early book here. We can’t wait to see you.